This driftwood frame not only brings the natural essence of a seaside effect into your home but appeals to lovers of the shabby chic trend. Clean, simple and practical due to its clean white finish and overall simple design this mirror would blend in with any style of home. 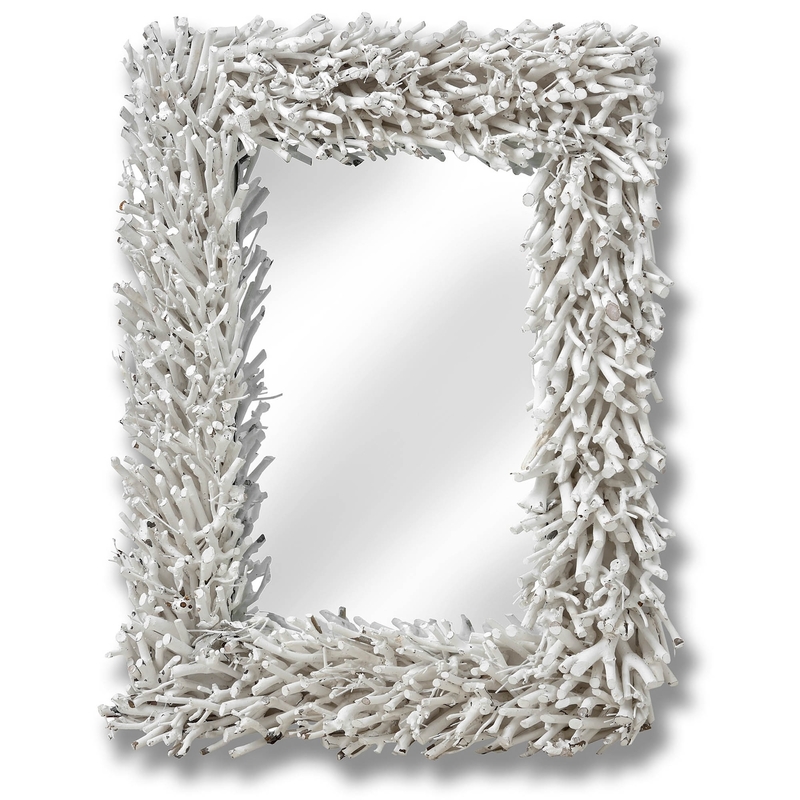 Offering plenty of viewing space, the Large Driftwood Wall Mirror is as practical as it is beautiful.